With the release of the Oculus Rift and other platforms, VR is getting closer and closer to becoming a reality. But another form of immersive gaming, augmented reality, is in the midst of a truly interesting period. 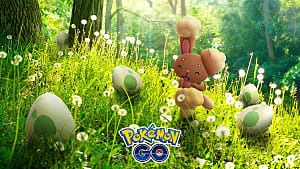 That period, of course, surrounds the release of Pokémon Go. 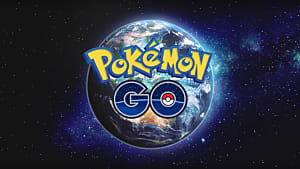 This game has caught fire in the last week, with players searching everywhere in the hopes of finding Pokémon to capture. 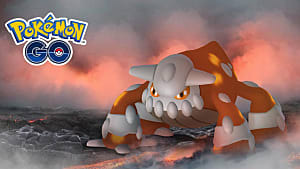 While we do not actually live inside the Pokémon world, it brings elements of it into our world, rather than just onto our television or 3DS screens. That fact has resulted in a lot of fun for gamers and success for Nintendo, as well as a few less-than-pleasant encounters. Overall, the game represents fundamental changes in how gaming and the real world affect one another. 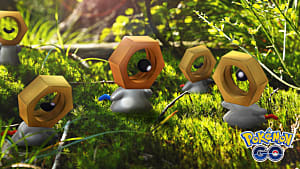 As Pokémon Go brings the world to gamers, its success brings AR to the mainstream. 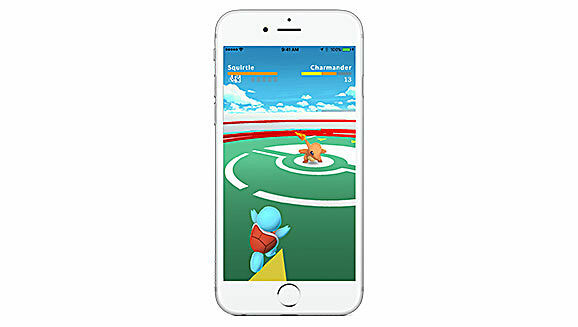 SiliconAngle reported that Pokémon Go has broken records on both iPhone and Android. 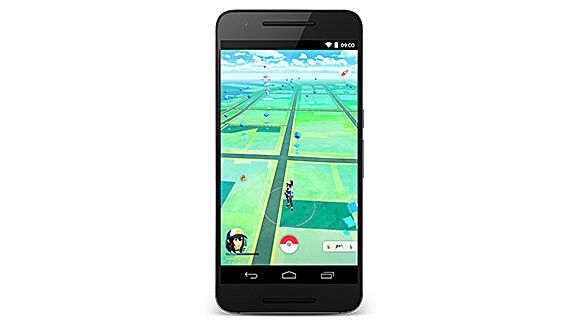 The article goes as far as to compare the game's U.S. Android downloads to those of Tinder. Tinder! This game is all over the place. 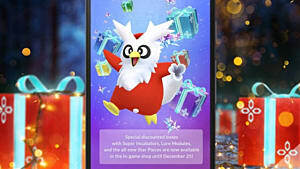 If you thought that was incredible, the article projects that, within days, the game will have more active Android users in the U.S. than Twitter. That's without mentioning the Twitter and Instagram memes that have sprouted since the game's release. These statistics prove that smartphone-based AR has the potential to permeate gamers' lives in a previously impossible way. Additionally, Fortune cites Neil Schneider, Executive Director of the Immersive Technology Alliance, in predicting that smartphone-compatible VR hardware could sell "10 times as many units" as those that require a PC. 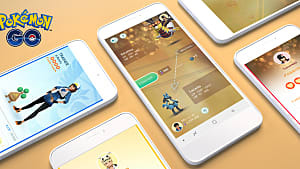 Developers would be wise to learn from Nintendo in creating games that allow users to experience their worlds with a smartphone as the base system. After all, why wouldn't users take advantage of a device they already own? 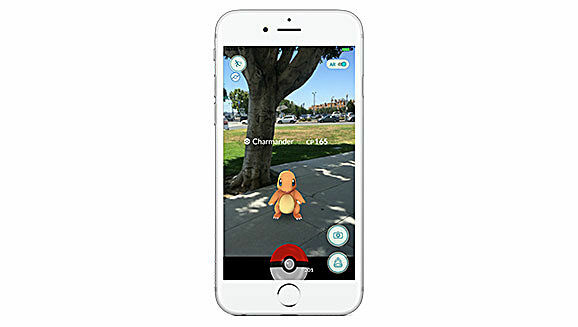 Pokémon Go has also increased the potential for serious real-world consequences related to gaming. 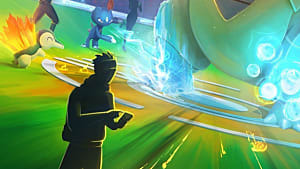 Several news stories with Pokémon Go have made the game seem like a menace to society. The game has resulted in injuries, trespassing and, as GameSkinny reported earlier today, even robberies. It is certainly a natural reaction for people to worry about the safety of playing the game. We must remember, though, that the game is ultimately an exploration game. Exploring the world, in and of itself, should not be something to fear. 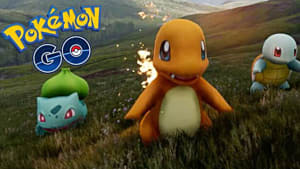 Pokémon Go may not only change the logistics of gaming, but it may signal the beginning of an era when gamers need to make judgments on what kind of gaming is appropriate. People potentially imitating gaming actions is no longer our biggest concern. Now it could happen within gaming itself. 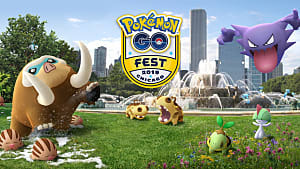 It is an exciting time in AR with Pokémon Go's impact. It is important, though, to let augmented reality be just that, and not let it become too real. Those who stick to the memes and avoid getting hurt or breaking laws can have a very positive experience with this revolutionary game.